The Pittsburgh Penguins have announced that defenceman Olli Maatta will undergo surgery next week to remove a potentially cancerous tumour in his neck. 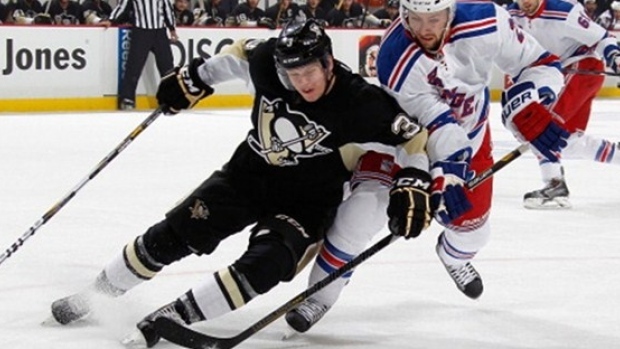 Maatta is expected to miss four weeks. A team release stated that the tumour in Maatta's neck could be a low-grade thyroid cancer. Vyas said the tumour was discovered during pre-season physicals. The 20-year-old Maatta has scored one goal and four assists in seven games with the Penguins this season, averaging 20:12 of ice-time. Originally selected 22nd overall in the 2012 NHL Draft by the Penguins, Maatta enjoyed a standout rookie campaign in 2013-14, scoring nine goals and 20 assists in 78 games. He also won a bronze medal with Team Finland at the 2014 Winter Olympic Games in Sochi, Russia.